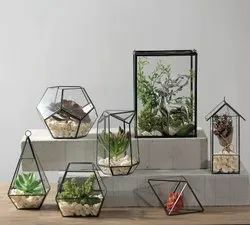 Terrarium glass boxes for storage and plants. 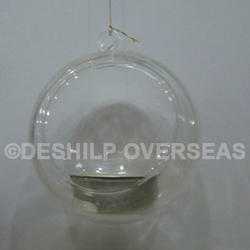 we are offering wide range of Aquarium Terrariums. This Fish Tank Terrarium has setup half filled with water and the rest of the aqua tank can be dry with rocks and fountain, which will give a look of water falls. EXCLUSIVE TERRANIUMS FROM Crystal Corporation.